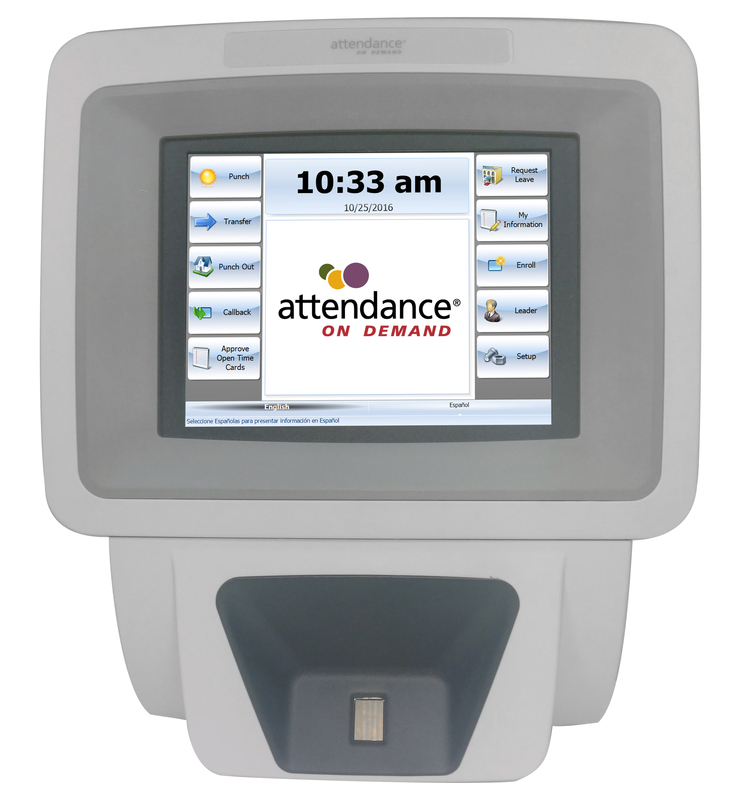 Biometric finger readers work with Attendance on Demand to identify employees by unique fingers, increasing security. Employee privacy is protected; no actual fingerprints are stored in the system, just mathematical templates. 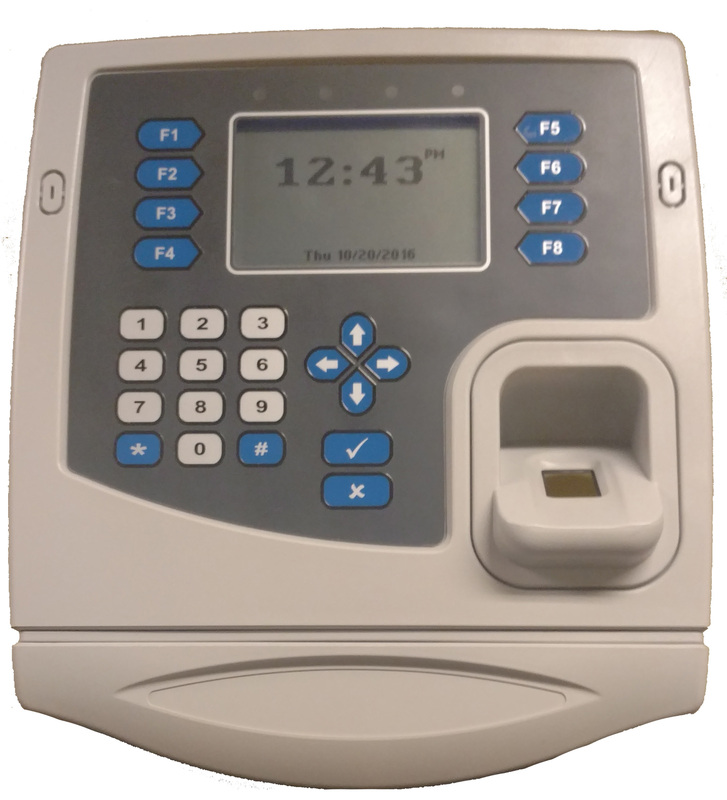 To punch, an employee places a finger on the time clock. 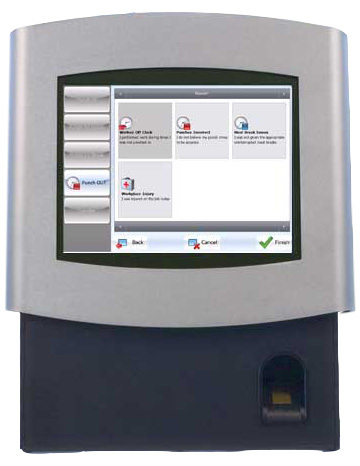 If the scan matches a stored template of the employee finger, the employee is punched in. 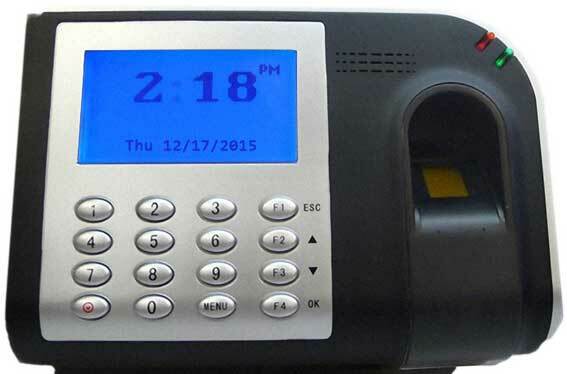 You can also add an additional layer of security by requiring the employee to type a PIN before placing a finger on the time clock. Removes the need for cumbersome badges. 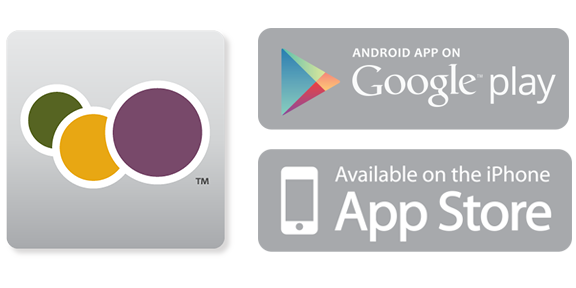 Identifies employees in less than one second.